Sapphire Hall invites you to celebrate and party in style. A wedding is a once in a lifetime affair and we ensure that we make it memorable for you. 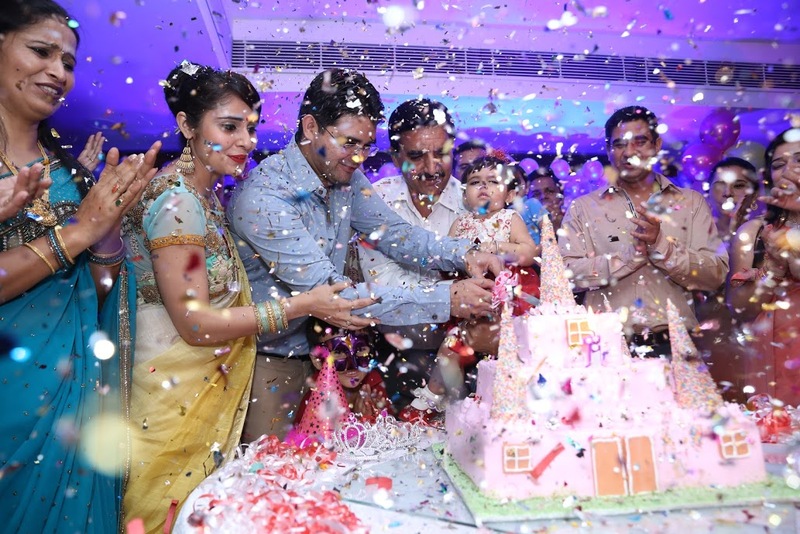 Hotel Lakshya’s is the perfect venue to start a perfect life.. Beautiful lights and other decor make weddings an unforgettable experience at Hotel Lakshya’s Haridwar. Our catering and service staff pays attention to every little detail so that you enjoy your moments to the fullest. Our state of the art infrastructure is surely going to impress you & your guests. We boast of the best food and catering services in and around Haridwar . To get the best wedding experience just call or email us and we surely will not disappoint. 5 minutes drive from Railway Station. Free parking in and near hotel. Pearl is perfect venue for kitty parties and small gatherings for 50 guests. 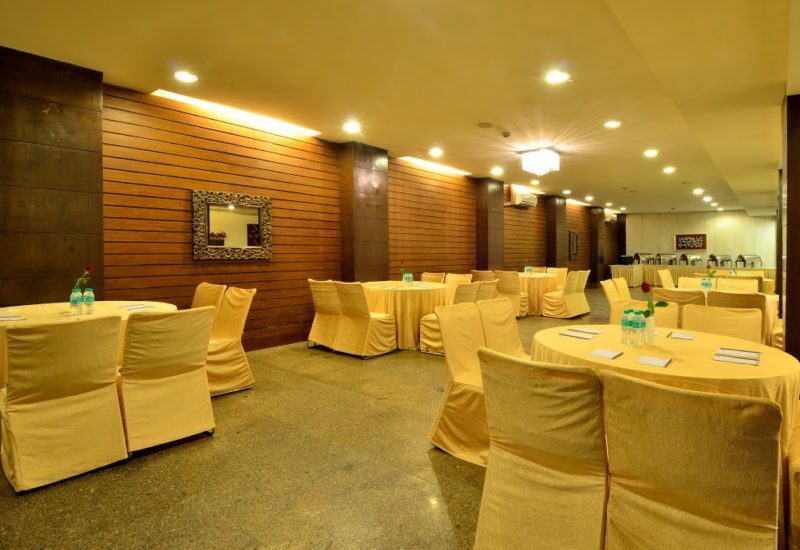 Perfect space and facilities to make your occasion a memorable one. 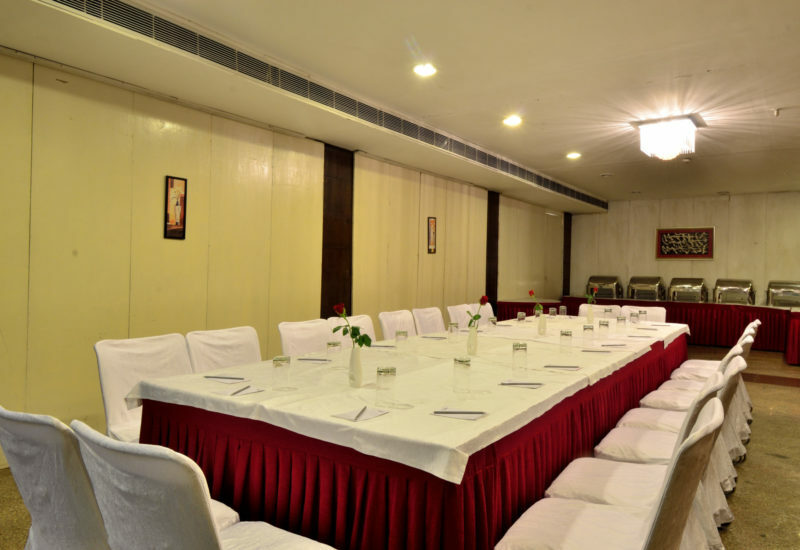 Our Meeting room is perfect for constructive business meetings, trainings ,target meetings and conferences. Accomodates 80 guests theatre style sitting.